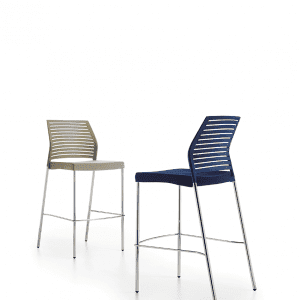 Looking for comfortable seating arrangements? 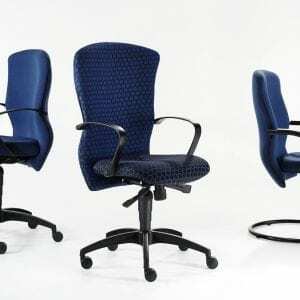 Before you settle for a particular type, you can explore the wide range of options available to you. 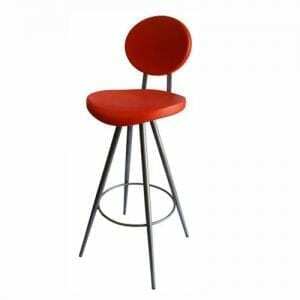 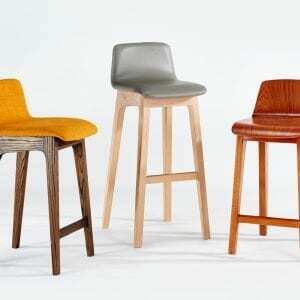 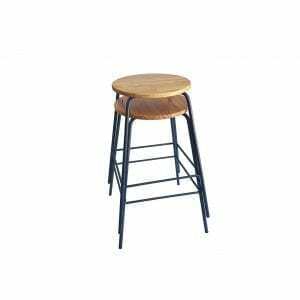 Barstools in Cape Town are available in an extensive range of styles, materials and heights. 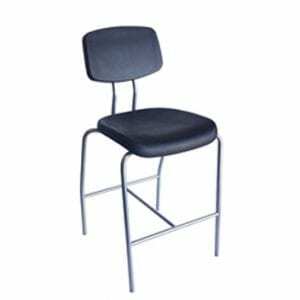 Whether you are looking for barstools with mid-back or full-back seat backs, most of these barstools come with ergonomic features that lend the exact ease and support you need. 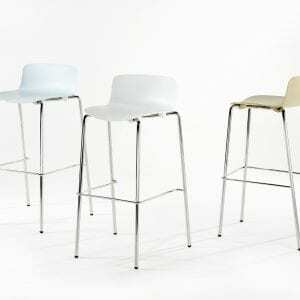 The skin of the seat backs, which is made of 2mm thick durable polyurethane foam, is available in bold colours such as white, black, green, red, and blue. 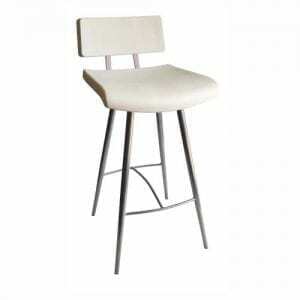 The tapered frames of the stools which are designed with chrome and epoxy coating come in exquisite designs. 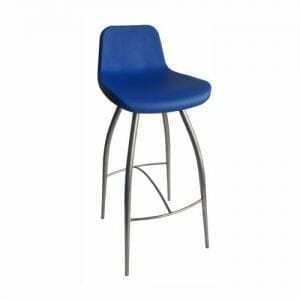 Pick a suitable bar stool online today!